YOU MIGHT WONDER why Syntax & Salt, a magazine focused on speculative fiction, and only recently dipping a toe into poetry, might be publishing HWL, a terrific send up of tech culture, based on Howl, which is perhaps the most well known Allen Ginsberg poem of his entire collection. How does this relate to what we do? Why is it important? First, the language of technology has always influenced, or been influenced by Science Fiction. The language of the future will be built upon the foundations we build now; from backend development for user interfaces, to the code that shapes the look and feel of websites or devices we rely on, to the interactive experiences we grow with, technology development is reliant upon its own poetry. 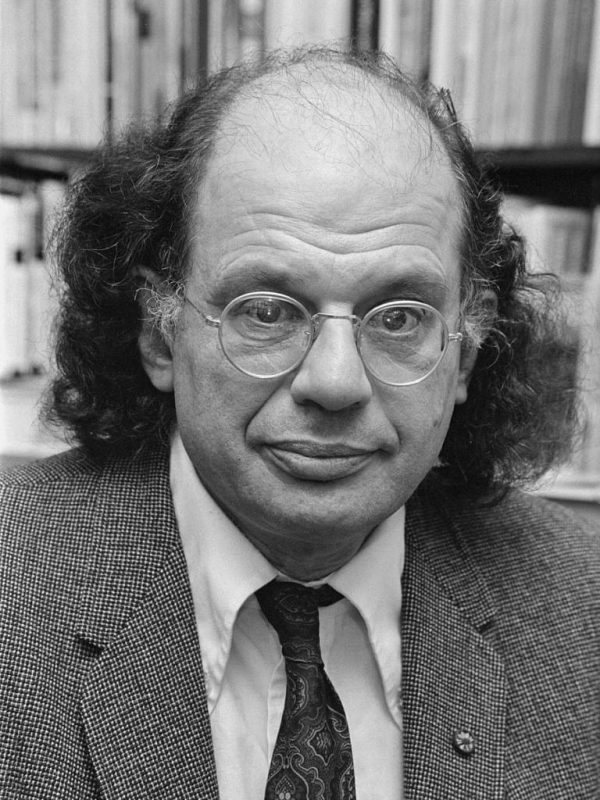 Second, today is the anniversary of Ginsberg’s passing, and his subversive, strange, and beautiful language influences us even today. Howl itself was part of an obscenity trial in 1957, because its depiction of homosexual acts were still considered illegal. We still live in time where the efforts to silence queer voices are continually rising and cannot be ignored. Here at Syntax & Salt Magazine we try to celebrate and honor subversion, queerness, storytelling, and while Howl and HWL do not specifically invoke speculative elements, they provide voice, insight, and material to draw from that can influence the stories we tell now, and the poetry we will write into the world, in the form of technology. 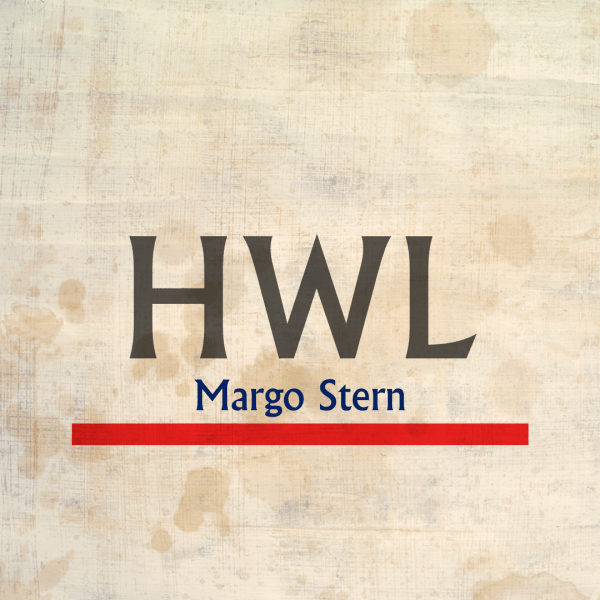 Without any further ado, we are pleased to give you HWL, by the wonderful Margo Stern. illuminating all the motionless world of Latency, latency. good to eat another thousand years. Margo Stern is a California native and lifelong satirist. When not sending up the greatest poets in America, Margo is a content strategist at one of those big tech giants. Bigger. She lives in San Francisco with her husband and two cats. And also maybe two other cats that aren’t really hers. It’s a long story.